Vinson Motors LLC is your one stop car lot for great cars with the option of in-house financing. 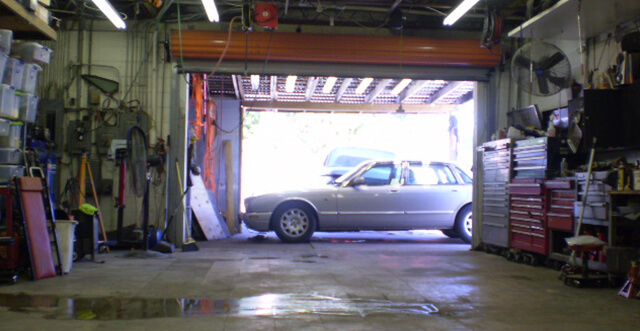 Cars are hand picked, repaired, serviced and detailed by single member Robert Vinson. Robert has been selling and financing cars in San Antonio and Austin since 1986. Also, we are starting our Detailing Business " Hand Wash $ Wax" starting at $75.